Join the fun in the magical town of Green$treets by rescuing endangered animals! Earn money by planting a beautiful garden, by tossing items in the treehouse using a catapult, creating robots from recycled junk, saving energy around the house and keeping Shmootz™, the gooey slob who is always making a mess, from ruining all the fun! After the animals are rescued, take care of them by feeding and playing with them until they are ready to go home. Enter the fantasy world of Green$treets where kids play with a variety of characters, each with their own unique financial and ecological personalities, designed by award-winning Tom Hester, creator of Shrek. Combining fun game play, learning and connectivity to the important adults in your child’s life, the Green$treets system has been developed over the last 30 years in books and financial literacy curricula used throughout educational systems across the country and around the world. Green$treets is a revolutionary new way to teach kids ages 5-10 about money and responsibility via fun game play—brought to you by Neale Godfrey, the creator and leader in the “Kids and Money” field since 1988 and New York Times #1 Bestselling Author of 26 books. The Green$treets system has been developed over the last 30 years in books and financial literacy curricula used throughout educational systems across the country and around the world. 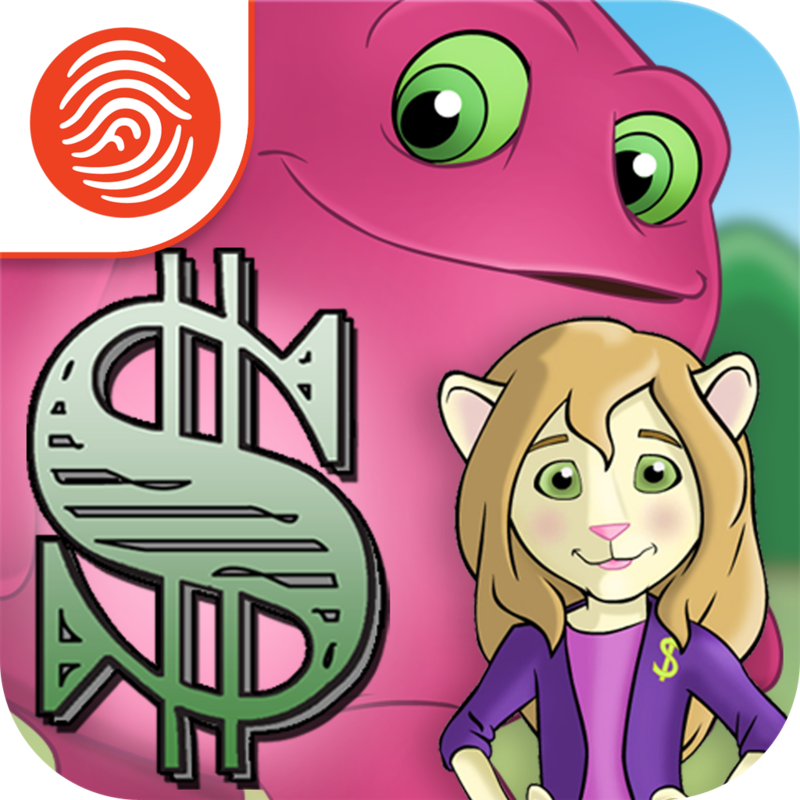 Kids play with a variety of characters, each with their own unique financial and ecological personalities, designed by award-winning Tom Hester, creator of Shrek. Bring the magic of Green$treets to life by visiting by obtaining job cards, job charts and an activity book from our store. Another revolutionary element of Green$treets is the incorporation of Augmented Reality, brought to you by Aurasma. In these job cards, job charts, activity book, and animal badges, children will scan the items at the Green$treets bank from within the app, which will activate the Augmented Reality. Watch the Magic as the job cards come to life, as the characters interact directly with your child! Job cards will also earn in-game money! Parents and grandparents can have children perform chores to earn allowance and start to understand the concept of work-for-pay. Supports child-safe, multi-player gaming. Kids will love the opportunity to challenge each other; while parents will rest easy knowing Fingerprint is a completely safe digital experience. Family Play Circle – A single, shared family account makes it easy for kids and parents to share a device and allows parents to track the game play and learning of multiple children under a single account. Communication – Fingerprint’s proprietary safe social features – Mom-Comm and Kid-Comm – allow kids and parents to send one another fun and encouraging messages. Digital rewards – Fun and learning are the best reward, but now kids can also level up and earn expanded experiences with Fingerprint’s new Coin-o-copia. Play Insights – Fingerprint proactively delivers graphical learning reports to parents, detailing minutes played, apps played and most importantly, what was learned.